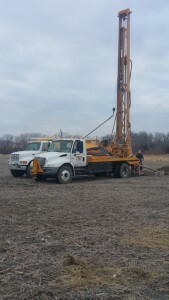 Domestic Systems | Webster Well Services, Inc.
Webster Well Services can drill test holes, domestic, geothermal, and irrigation wells. We use ASTM certified PVC well casing. Other materials can be priced upon request. standard truck mounted drilling rigs can’t get to (i.e., sandy locations).